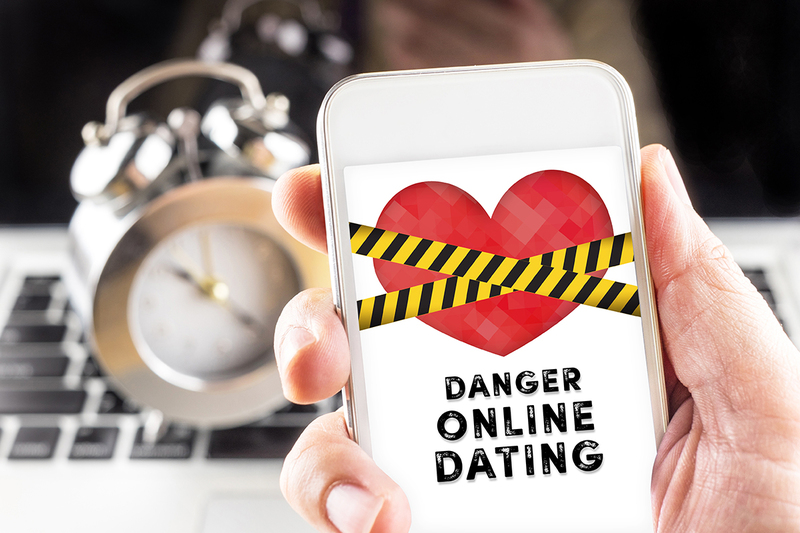 MANILA, Philippines - A netizen has revealed how she fell victim to a “package scam” carried out by her boyfriend whom she just met online. According to a report by ABS-CBN News, a certain Michelle lost more than P17,000 after falling prey to a man she met through chat. Michelle revealed that the scammer she identified as Michael introduced himself as a 58-year-old foreigner. While Michelle quickly fell for the stranger, she had doubts about his identity as they never saw each other on web cam. She also noticed that Michael would take long to answer her emails. At one point, she also observed that Michael had errors in speaking the English language. Despite seeing the warning signs, Michelle gave her full trust. "Sa pagpapadala niya po ng sobrang sweet na message, siguro po, naano na rin po iyung loob ko sa kanya,” Michelle said. "Pupunta raw po siya sa Pilipinas para makita ako... Gusto niya na rin da kasi mag-retire sa trabaho niya,” she added. However, on July 1, Michelle suddenly received a photo showing all the items Michael purchased for her. The photo shows a laptop, a camera, pieces of jewelry, a luxury bag, chocolates and flowers which Michael willingly sent her. Michael even sent Michelle a photo of the receipt and tracking number of the package. Convinced that she will be receiving the said goods, Michelle waited for the items. But on July 4, Michelle received a call from a clerk who instructed her to pay an admin-istrative fee of P17,900 in order for her to receive the package. Michelle immediately sent the amount to the bank account given by the clerk. Instead of sending her the package, the clerk once again instructed Michelle to deposit P45,500 in the same bank account as penalty for violating the Anti-Money Laundering Law. According to the clerk, they found a huge amount of money inside the package. Luckily, Michelle realized that she has fallen victim to a package scam. Urging the public not to easily trust fellow social media users, Michelle said: “Huwag po munang basta-basta magtitiwala, kilalanin po muna kung sinong mga nakaka-chat at nakakausap para hindi po maloko." The National Bureau of Investigation (NBI) Cyber Crime Division has vowed to investi-gate Michelle’s case.